At ATRiCS we are constantly improving our products in view of safety, efficiency and usability. These last months our ATM Validation and Training Platform AVATOR® has seen some major development. 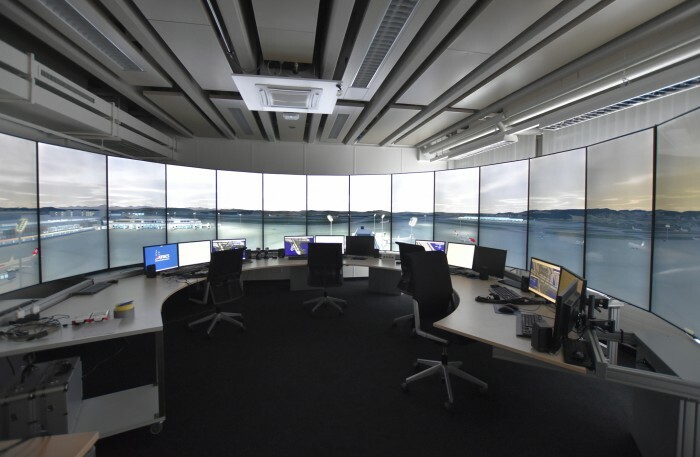 In order to comply with the most demanding ATC training and validation requirements the improvements have been carried out in close cooperation with the end users. The feedback received after an intense summer of comprehensive ATM validation exercises and ATCO training sessions at Zurich and Frankfurt demonstrated that AVATOR performs to the high expectations of our customers. They have highly welcomed the new operative functionalities, further improvements in realistic visualization and the capability to integrate seamlessly with external ATM systems. Essential aspect: The system’s robustness enables our client airports to meet ambitious schedules and execute the desired training missions in due time.